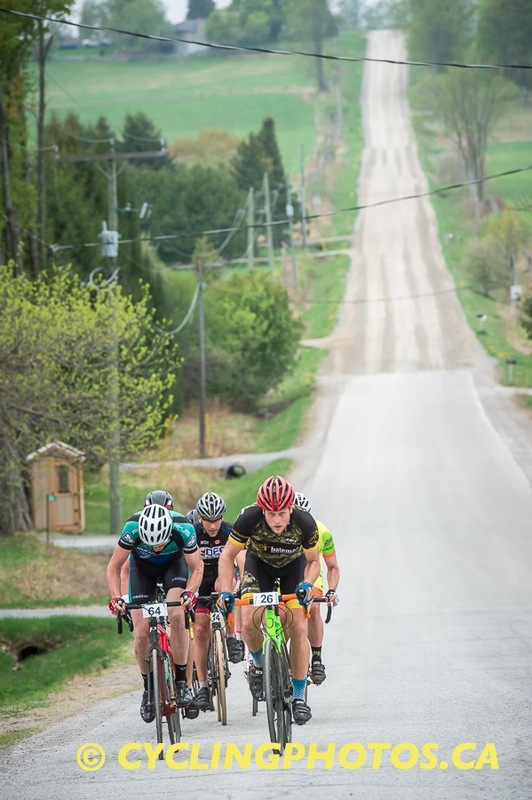 Real Deal Racing is excited to announce the return of the original 90km Hell of the North course. Same course as 2015, same off road sections as always but with all the long road and gravel sections south of Musselmens Lake removed. This will keep things fast and exciting. There will also be two fully stocked feed zones courtesy of POWERBAR! The amazing Heck of the North course is staying the same. No need to change perfection. This route has some of the areas best climbs and a gravel road section at the 45km mark that makes this event truly EPIC. Two mass start events on Sunday morning - Both events are open to everyone of all abilities holding an OCA license. Start times are 8:30 am for the HELL of the North and 8:45am for HECK of the North. Course descriptions, provided by organizer. The epic spring classic with 90 kilometres of the most amazing dirt and off road sections to make this truly one of the hardest events of the year! 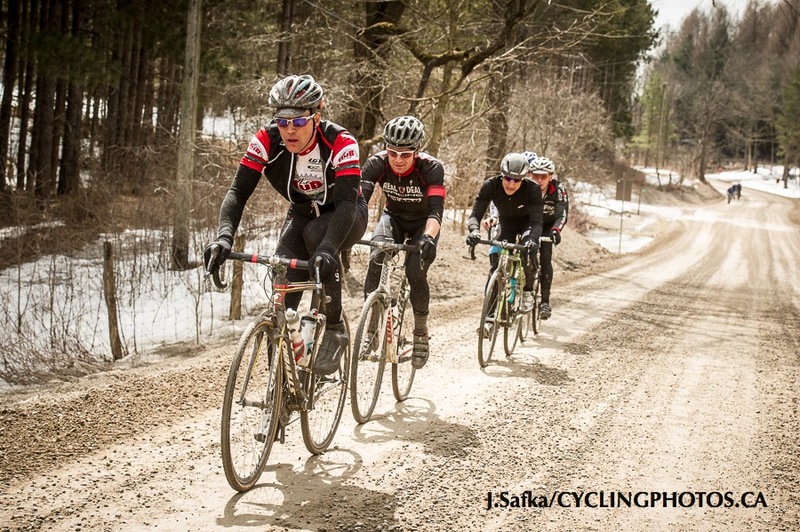 It promises to test your early season fitness. 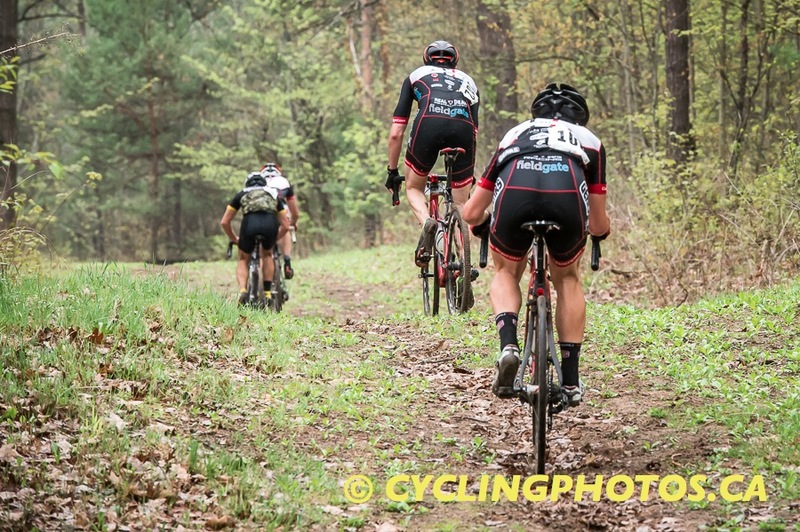 As always the Hell of the North route will include rail trails, dirt roads and some of the area's nicest climbs. Cyclocross and mountain bikes for this wave. 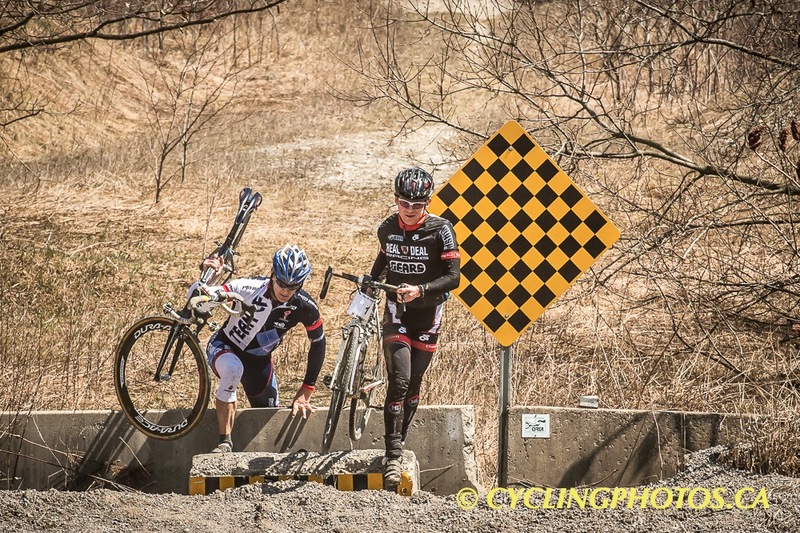 There are sections you will have to dismount. 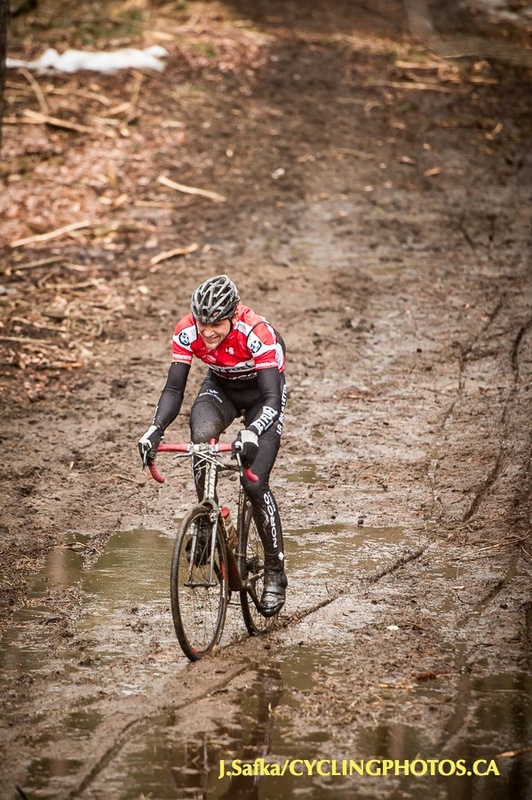 Road bikes are not recommended, MTB shoes and pedals are! Returning for it's 5th year is the shorter, alternative route called the HECK (HOTN MAP ). This is for anyone who wishes to be tested but doesn't want to dismount or ride through a farmers field. The HECK of the North is 70 kilometres that will still include many of the amazing roads used in the HOTN but there are no off-road sections, farmers fields, or the nasty trench. This means you can ride a regular road bike on this beauty (leave the $10,000 bike at home though!). Both routes are sure to test you and both promise to be an amazing day out on the bike! Entry to either length of ride includes a catered lunch and a day you won't soon forget! 200 rider limit.